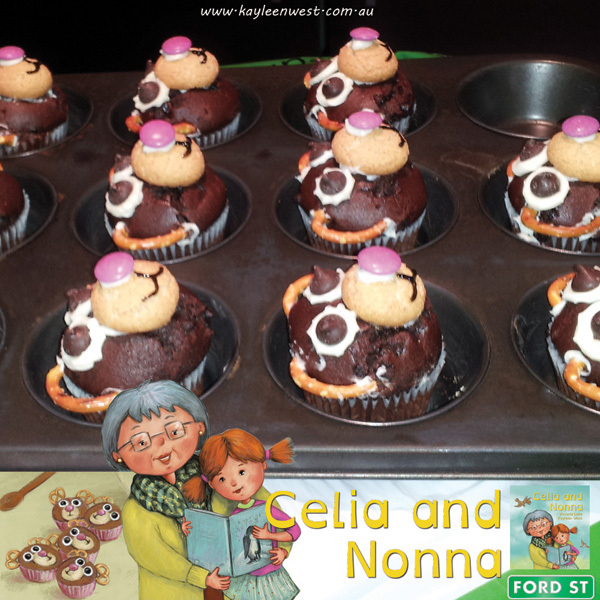 First, the fun stuff: Click here for Kayleen’s recipe to make these yummy Teddy Cakes featured in the book. If you like colouring in, click here for activity sheets based on the book and go to the very end – pages 6 and 7. Word Search: A tricky word search using key words from the story. Click here for Word Search. Click here for discussion questions, themes, links to the Australian curriculum and activity sheets. These are also available on the Ford Street website.